The device will classify each user according to the level of resistance that it can achieve. Through a basic workout, he manages to define each one’s abilities and monitor each one’s heart rate. Then, based on these definitions, the bracelet goes on to inform the level of intensity of the activity practiced. 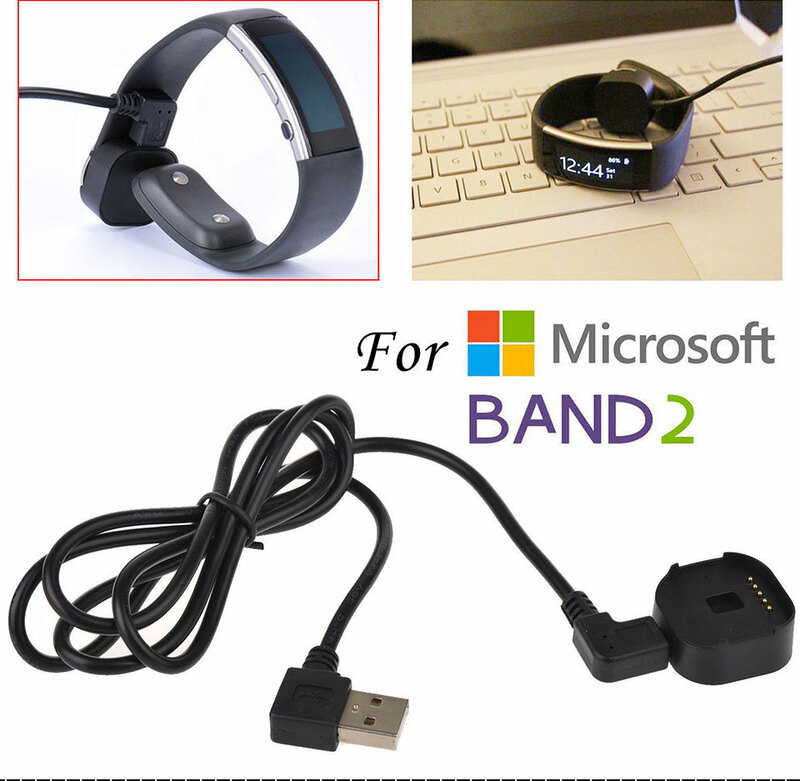 It can store up to 10h of workout data, which can be synchronized via Bluetooth with the mobile phone. 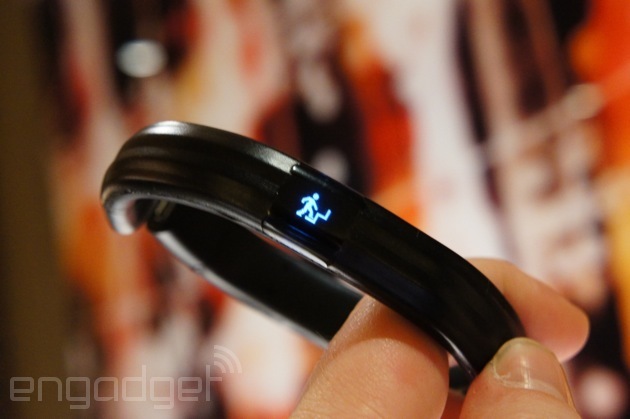 Inside, Fit Smart will rely on the MiCoach application. Compatible with IOS and Android, it will allow you to set workouts, set goals, and include a series of workout plans. Long-term goals, such as the marathon race, for example, can also be chosen and adapted according to each of the users. Visually, the product will look like its competitors, resembling what already exists of bracelets and smart watches on the market. It will be built in white or black plastic and a relatively large screen. The bracelet watch reaches the market in August and will be sold in CENTRALLEDWATCH for $200.